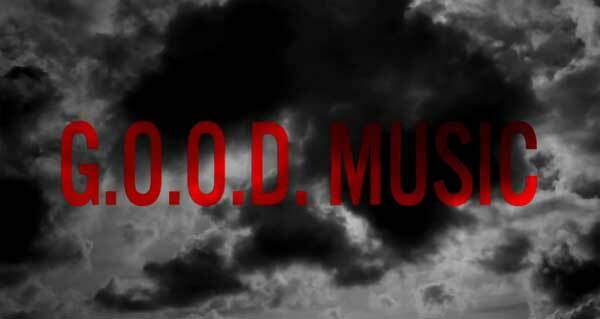 Kanye West Presents his G.O.O.D ~ Music Crew ‘Cruel Summer’ Album in this promotional video. 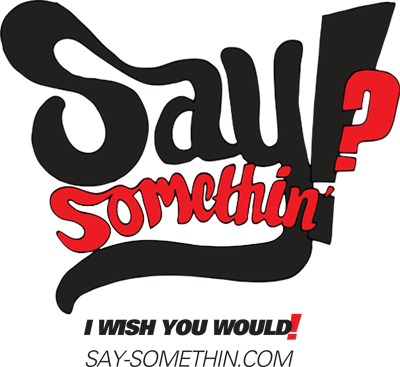 Common, Cyhi Da Prynce, Kid Cudi, Teyana Taylor, Big Sean, 2 Chainz and Pusha T.
Check out Kanye explain his thoughts behind the album and the process after the jump! 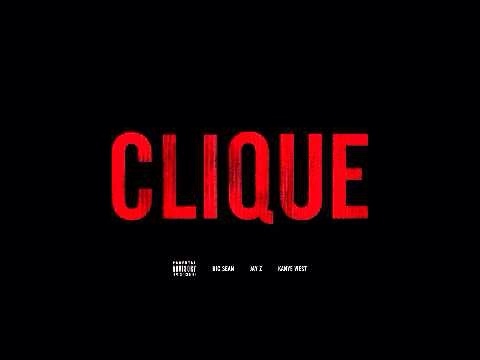 The G.O.O.D Music crew is out in full force this week promoting their ‘Cruel Summer’ Album which was released this week. First stop off was with FunkMaster Flex on Hot 97 for a dope freestyle, Next was a small interview for Fuse TV and now they have mad their way to BET 106 & Park. Check out the all White affair after the jump! 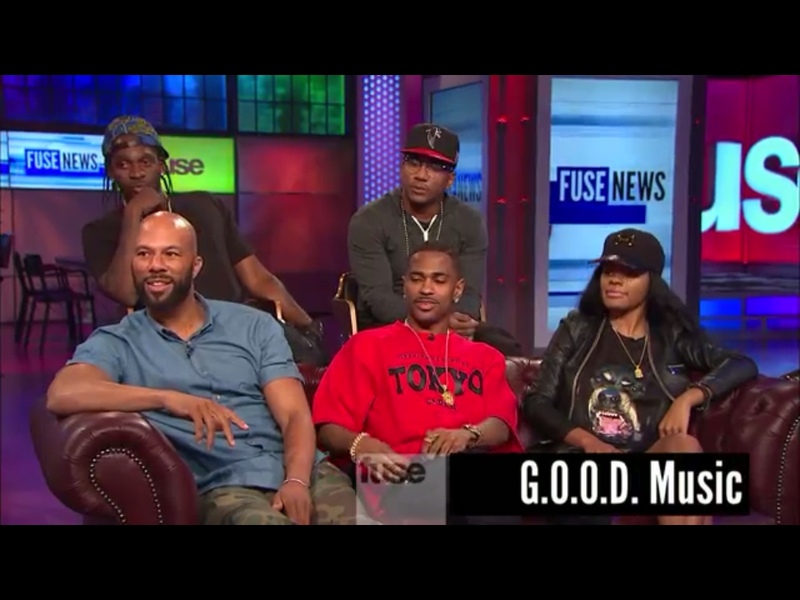 G.O.O.D Music crew Common, Cyhi, Big Sean, Teyana Taylor and Pusha T hit up Fuse for a dope mini interview where they talk about the making of ‘Cruel Summer‘. The way Kanye West runs the album recording process banning instagram, tweeting and any such social media in order to get the best from his crew. They mentioned that the writing process can be very competitive even though they are family and mentioned that they have enough left over material for a ‘Cruel Summer‘ Part 2 or a return to G.O.O.D Fridays. Watch the interview after the jump! 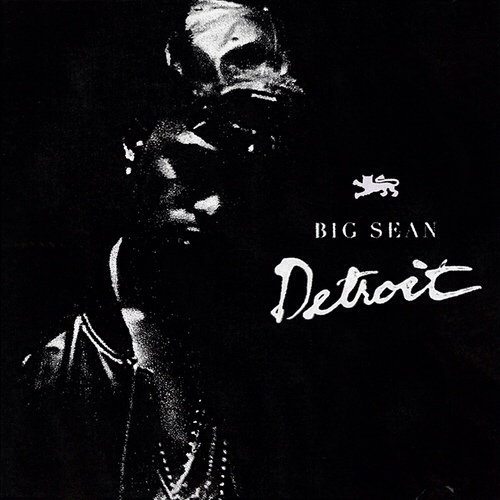 Big Sean one of Hip Hop’s Talented new stars has finally released his latest Mixtape, ‘Detroit’ the city in which he represents has become the chosen name for his latest free offering priming us up for his soon to drop sophomore album. But until then check out ‘Detroit’ below via DatPiff followed by ‘Cruel Summer’ September 18th.